Fürchte dich nicht (Do not fear), BWV 228,[a] is a motet for a funeral by Johann Sebastian Bach, set for double chorus. The work in two movements draws its text from the Book of Isaiah and a hymn by Paul Gerhardt. The most popular vocal score for Bach's Motet No.4 is shown below. "Fürchte dich nicht" is one of Bach’s motets for double chorus (SATB+SATB), perhaps the earliest of this genre composed by Bach. Because no original sources for the work survive, scholars have had some difficulty dating the work. 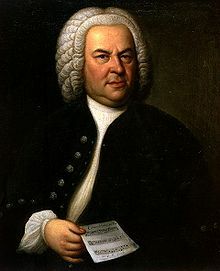 Most, however, ultimately place the work in Bach’s Weimar days because of the stylistic similarities between "Fürchte dich nicht" and "Ich lasse dich nicht" (BWV Anh. 159). Other scholars continue to insist the work comes from Bach’s Leipzig days, perhaps having been written for a funeral there in 1726, though there is no real evidence supporting this date, and the style would seem to be from a much earlier time in Bach’s compositional development. The text for this motet comes from Isaiah 41:10 and 43:1, as well as two verses from Paul Gerhardt’s chorale "Warum sollt ich mich denn grämen." Both verses from Isaiah begin with the words "Fürchte dich nicht" (Be not afraid), though the two are otherwise different. Bach uses the chorale in the fugue; Bach also uses this chorale tune in BWV 248/33 (Christmas Oratorio), and harmonized it in BWV 422. The motet begins with an insistent bassline, clinging fiercely to the tonic pitch A (then, in the next phrase, transposed to the dominant E); it is interesting that Bach puts both bass sections on this insistent line, while the other voices of the choir remain distinct from each other. The opening section is almost entirely syllabic and certainly homophonic in texture; the rhythmic activity and occasional passing or neighboring figures help to enliven the texture. There is a great deal of repetition of the words "weiche nicht" (be not dismayed), all leading to a prominent cadence for all eight parts simultaneously (the basses in octaves) on "ich bin dein Gott!" (I am your God)–a powerful statement. Following this, the texture begins to separate slightly, with elaborations on "Ich stärke dich" (I strengthen you). 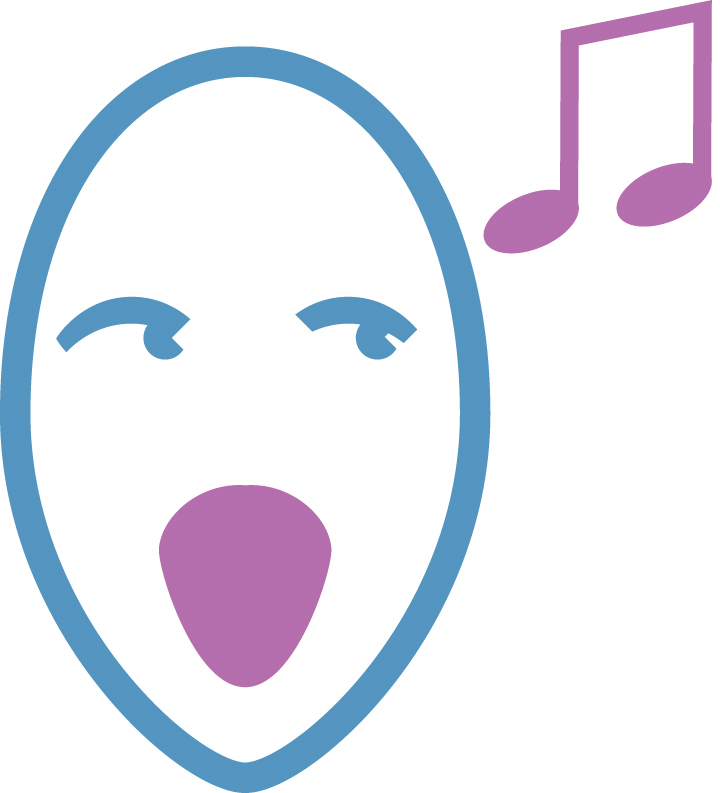 This statement each time begins with a single voice part in an elaborate melisma, which is joined by the other voices in rhythmic unison to cadence. These words are stated six times, back-to-back, as if by restating them, Bach is reinforcing the very act described in the words–the repetition is, in fact, giving these words extra strength.